Seller says lets get it sold! 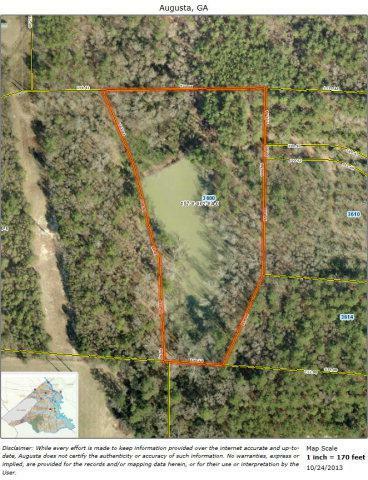 This property to be sold with 1925 Tobacco Road MLS#363525. 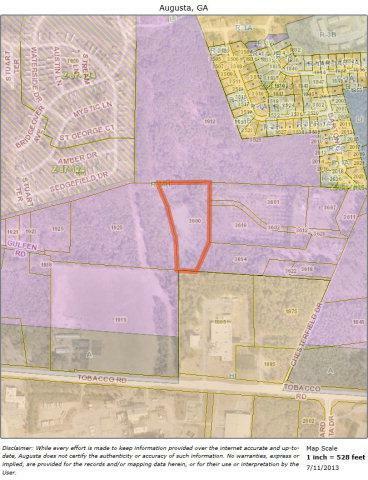 1925 Tobacco Road has 19.2 acres so combined the 2 tracts total 26.97 acres. 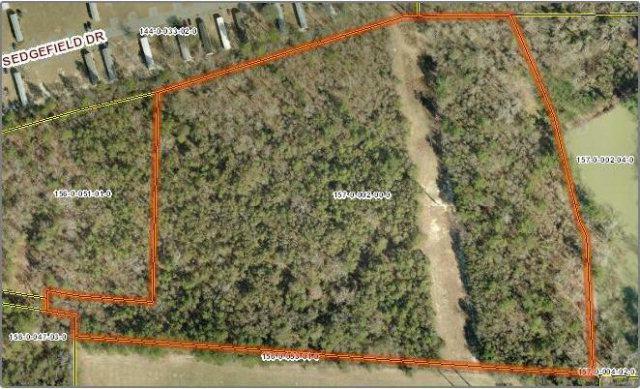 This would be a good location for a single family residence or bring your family and build several homes. 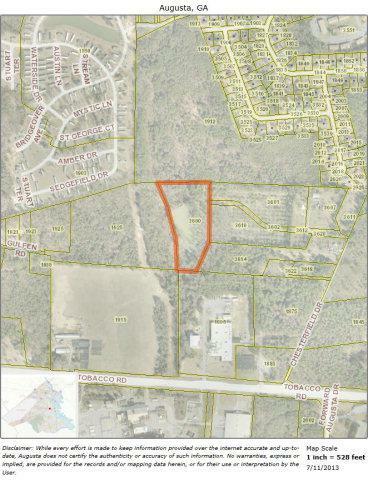 It also has the potential to be developed into a subdivision or potential for commercial use. Either way its a quiet and peaceful location.